Mauna Kea is the tallest sea mountain in the world, offering unprecedented views of the heavens above. So get ready for some stargazing like you’ve never seen before. Big Island Guide is your complete Hawaii travel guide before and during your Hawaiian vacation. 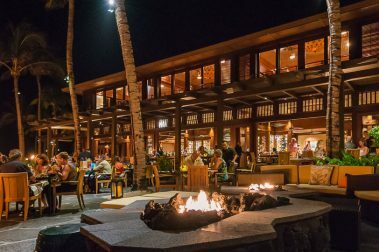 We’ll walk you through where to stay, where to eat, and most importantly, what there is to do on the Big Island of Hawaii. 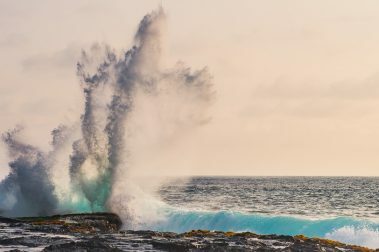 Whether you’re visiting as part of a longer stay on other Hawaiian Islands or hoping to maximize your time on the Big Island, Big Island Guide is here to help. 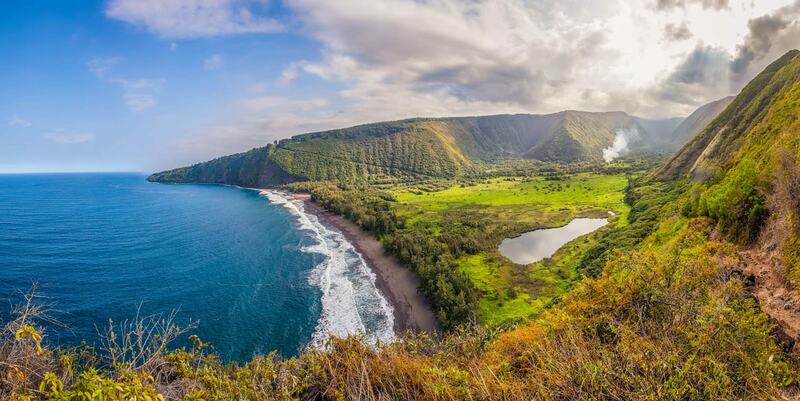 The Big Island of Hawaii is paradise for travelers inclined toward adventure and exploration. From the flowing lava of Kilauea Volcano to the cascading waters of Hi’ilawe Falls to the snowcapped peaks of Mauna Kea, the sheer geographic and climate diversity present here is worth the journey. At over 4,000 square miles, the Big Island lives up to its name. A trip around the island is over 220 miles, taking the better part of the day. Due to the variety and density of natural and local attractions, most visitors to Hawaii Island return several times in an attempt to explore every inch. To make the most of your Big Island adventure, smart planning and a little insider’s insight will go a long way. 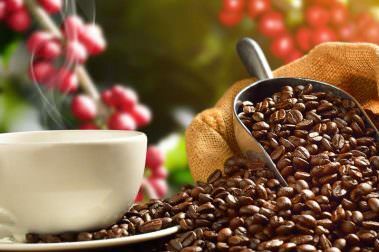 That’s where Big Island Guide comes in, we have the travel tips to make your Hawaii vacation amazing. 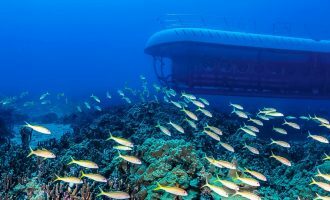 The connection to the natural world on the Big Island is truly awe inspiring. 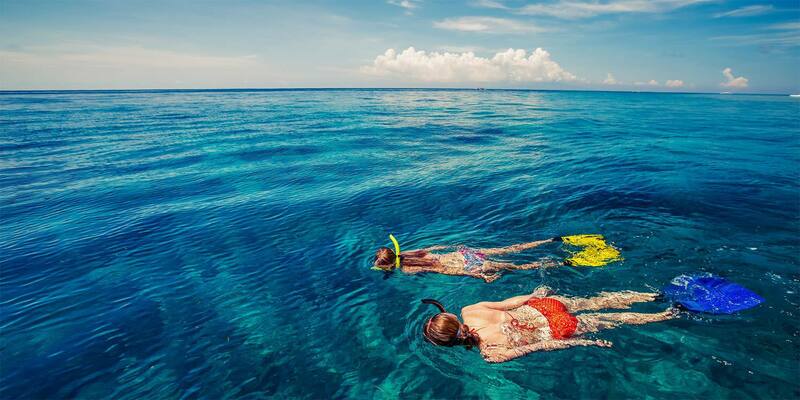 The refreshing Pacific Ocean with its abundant sea life, clear water and pristine beaches makes a dramatic backdrop for water-sports, diving and snorkeling. The night skies are so clear that multinational observatories have been established atop the staggering volcanoes at the heart of the island. 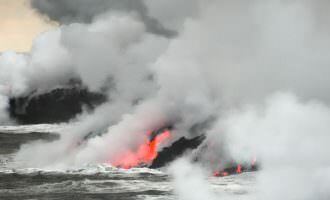 Massive shield volcano Kilauea is one of the world’s most active and a breathtaking reminder of the constructive, and destructive, powers of nature. 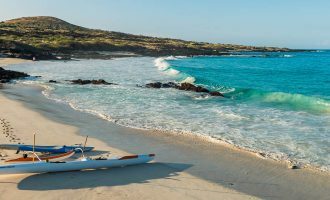 In stark contrast to the natural beauty present here, the Big Island also offers world-class Hawaiian resorts, travel centric activities, and remarkable preservations of Hawaiian history. Hawaiian cultural sites tell the rich history of this land and provide a glimpse into the lives and customs of ancient Hawaiians. The various observatories, dedicated to the study of the stars, help mankind gain ever-more understanding of the universe. The many galleries, museums, hula, and music events across the Big Island share a common artistic expression that only life on the Big Island could inspire. 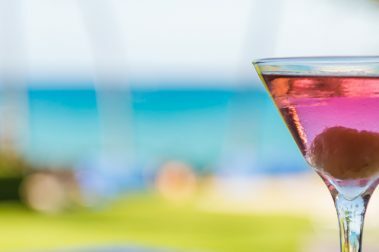 The world class resorts on the Kona and Kohala Coasts offer travelers a place to reconnect with friends and family, relax and recharge beneath the swaying palms and tropical sun of Hawaii. Consider splitting your trip between the western “Kona side” and the eastern “Hilo side” for a more complete Big Island experience. 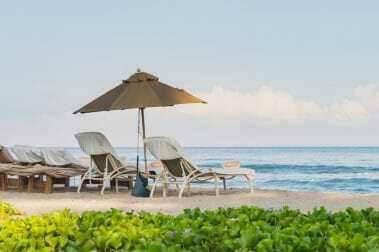 For endless sunshine, beautiful beaches, water activities, and world class resorts, Kona is your travel paradise. 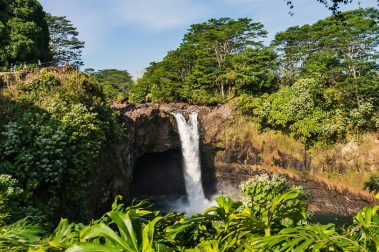 If exploring the volcano, botanical gardens, lush rainforests, and breathtaking waterfalls demand your attention, then the Hilo side will fulfill your sightseeing dreams. Big Island Guide is meant to be your constant companion, guiding you to the best attractions in Hawaii, and making sure you see all the Big Island has to offer. 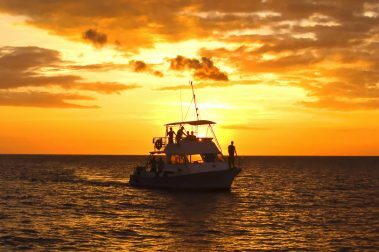 With such a huge variety of activities to do, sights to see and regions to explore, we recommend travelers spend a week or more on island. 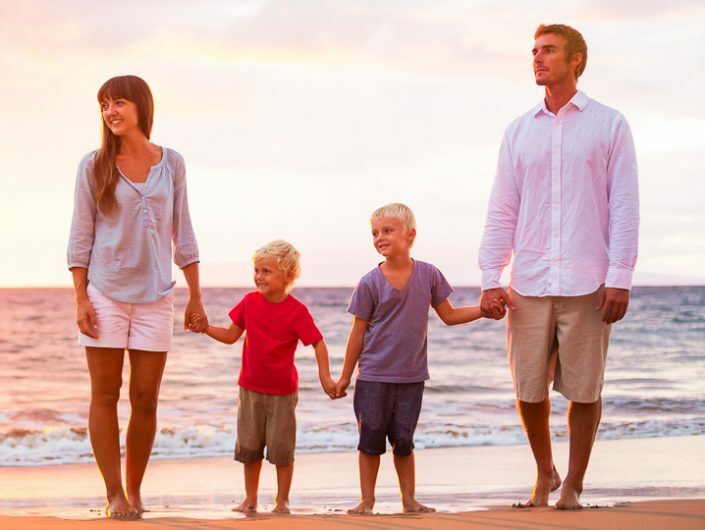 Even if you only have a few days to stay, we know your time on the Big Island of Hawaii will be memorable. We welcome you to the island and wish you a wonderful adventure. 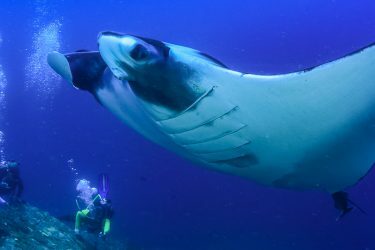 One of the most memorable and fascinating activities to seek out on your Big Island adventure is diving or snorkeling with the manta rays at night. 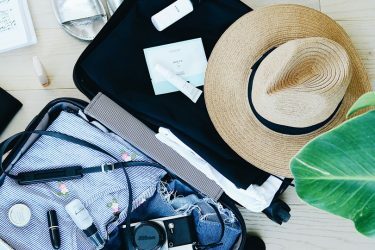 Filled with plenty of exciting activities across numerous different micro-climates, packing for the Big Island requires a little planning. Meet some playful dolphins and explore Kua Bay Beach on the Big Island of Hawaii. 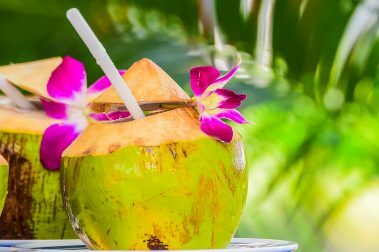 A stay at a luxury resort on Hawaii’s Big Island is a memorable experience, but these four resorts move the needle on what relaxation means. 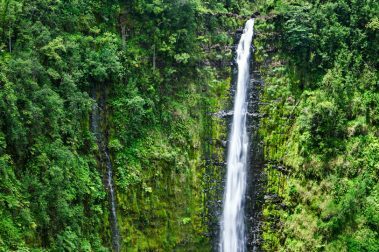 Home to gorgeous valleys, exotic plants, and the heart of waterfall country, the Hamakua Coast is a breathtaking adventure waiting to happen. Hawaii is bursting with incredible artwork, make sure to keep an eye out for works by some of our favorite Big Island artists. 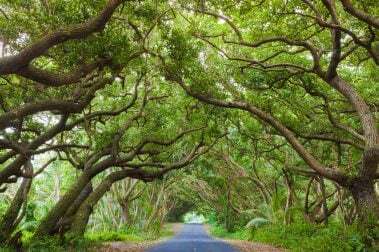 As you cruise around the Big Island taking in the sights, consider taking one of these incredible scenic drives. 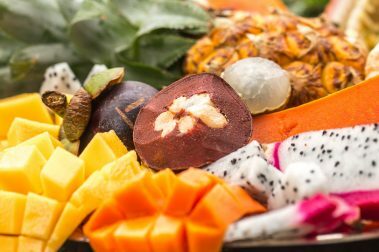 From local favorites to pacific fusion, exploring the cutting-edge culinary scene on the Big Island will not disappoint. 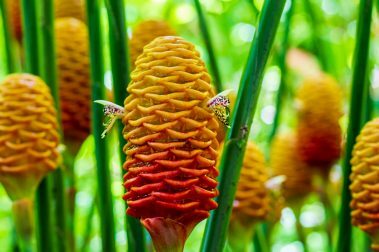 The Botanical Gardens on the Big Island of Hawaii are as diverse as the island itself, with everything from tropical gardens, to orchid farms and rainforest zoos to explore.